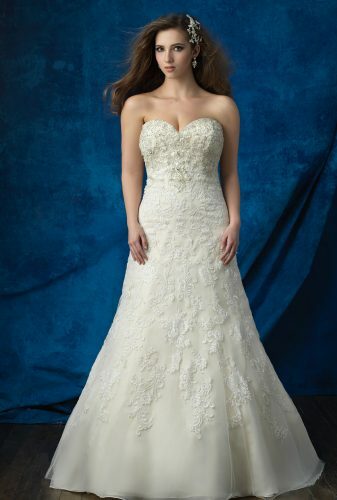 As we welcome new collections, we have to say goodbye to others. 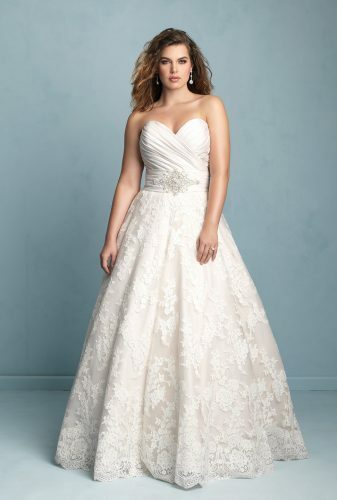 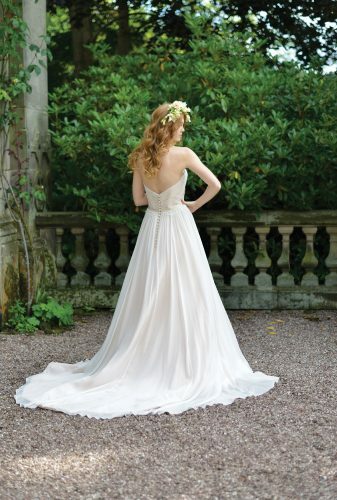 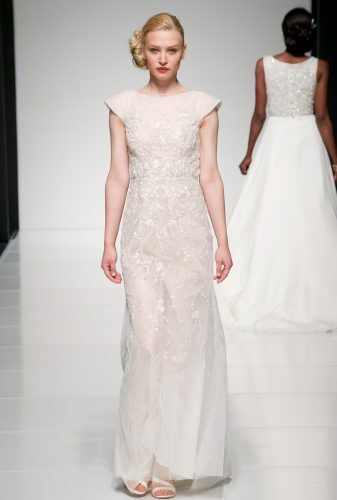 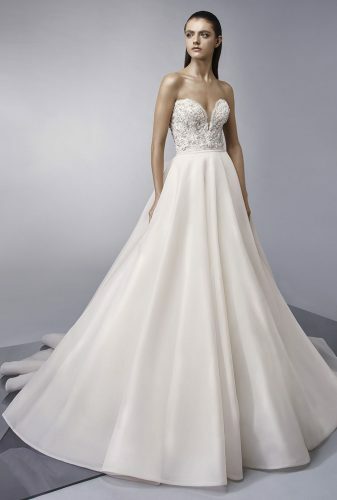 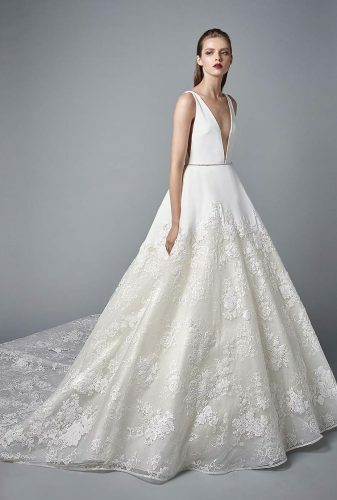 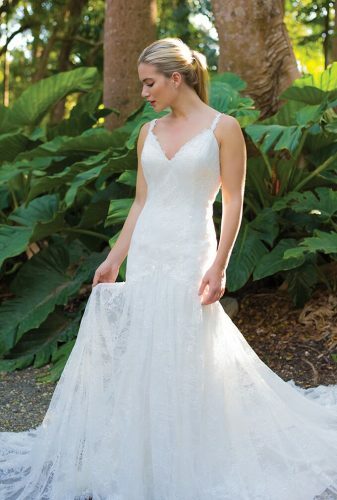 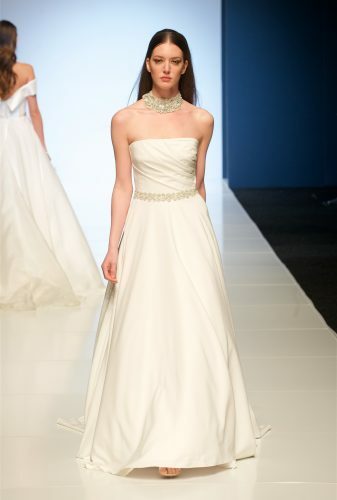 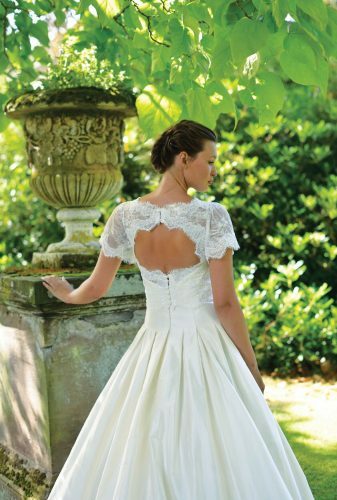 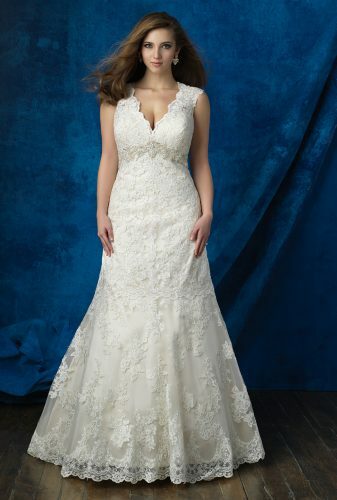 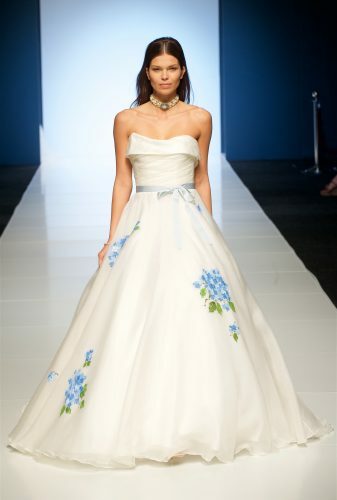 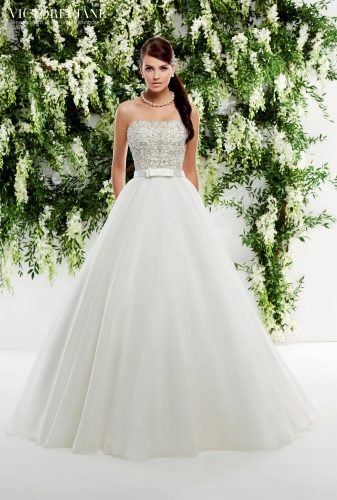 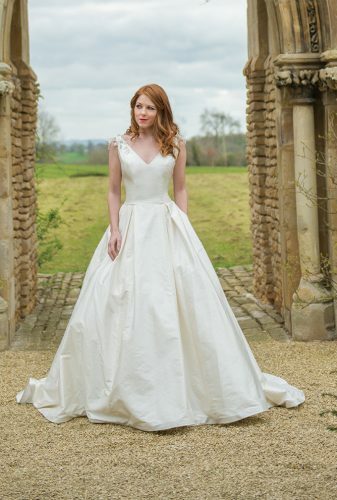 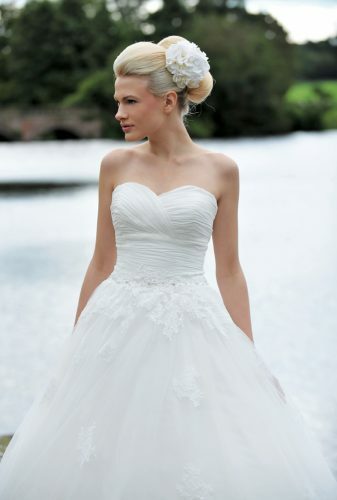 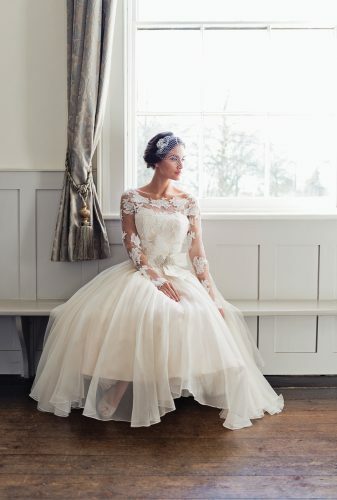 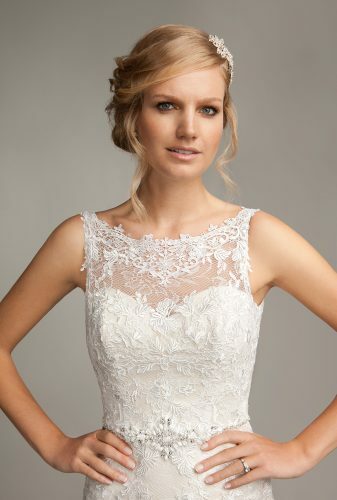 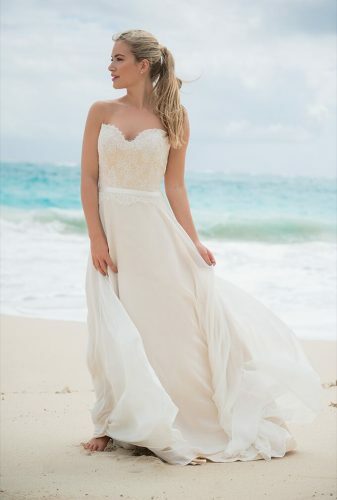 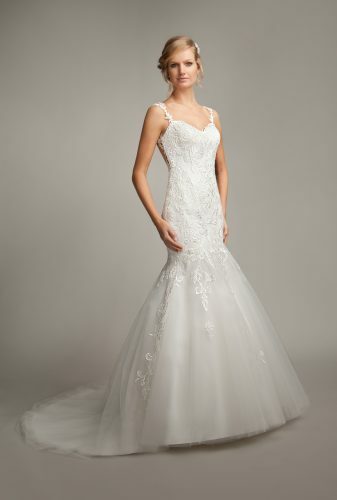 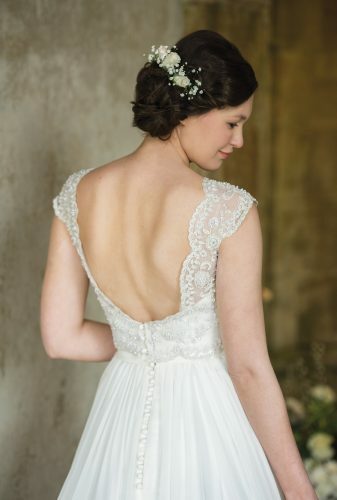 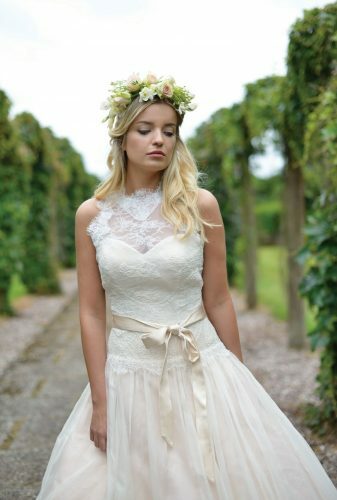 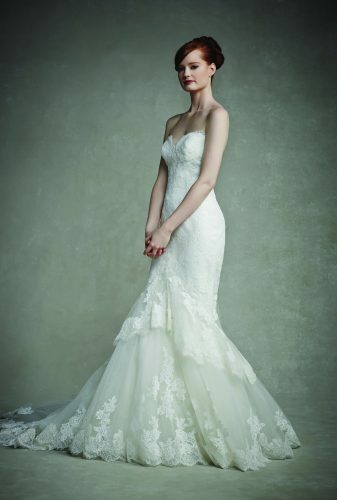 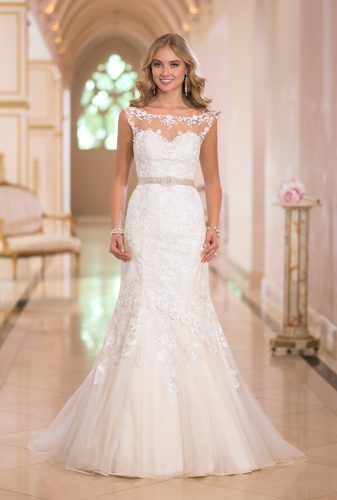 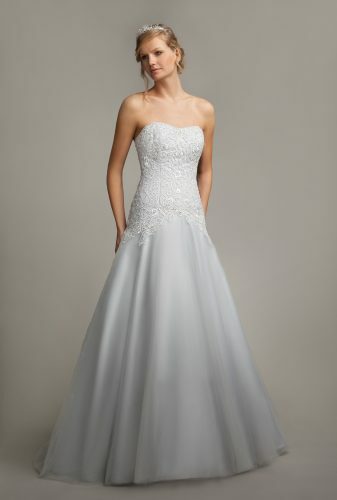 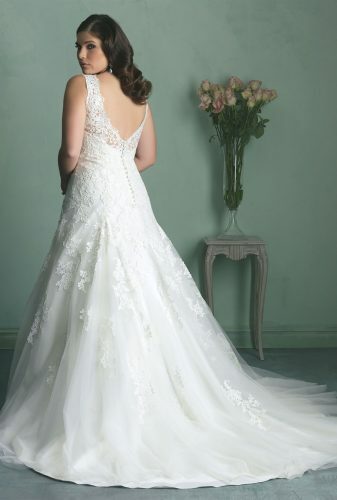 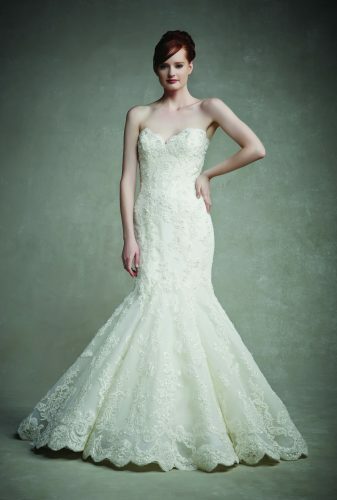 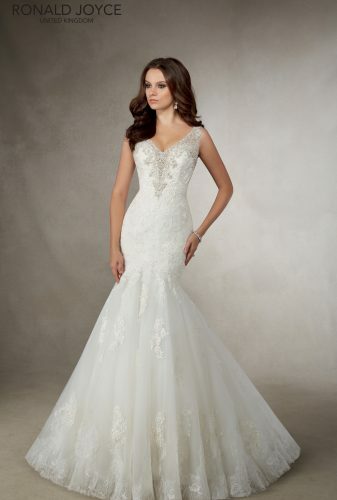 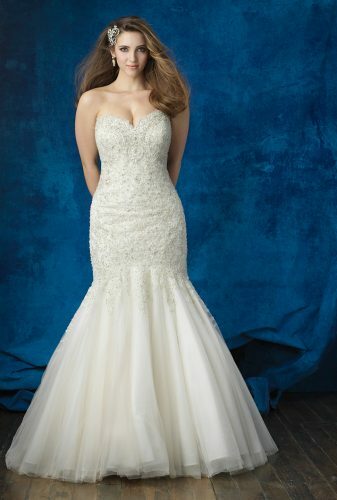 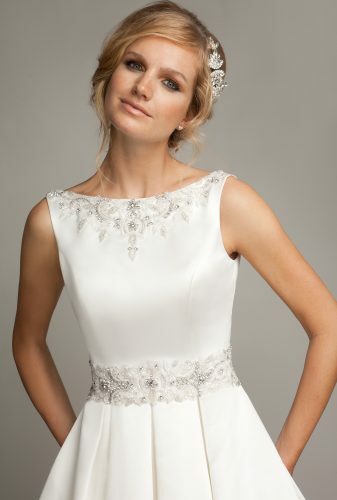 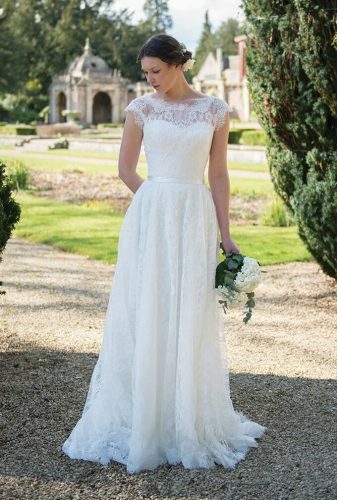 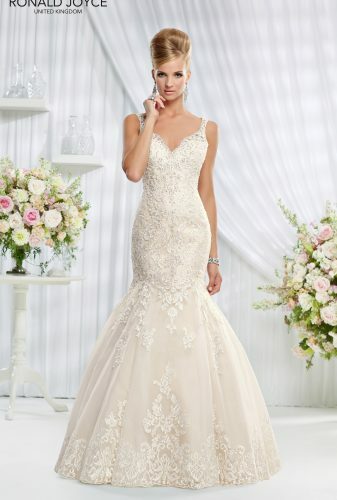 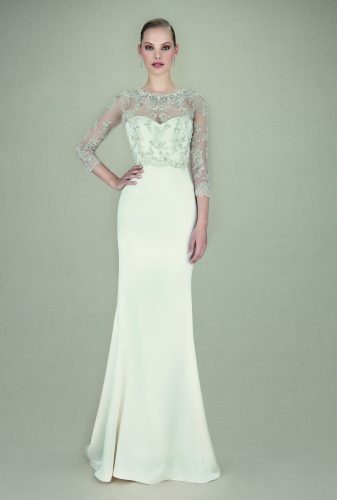 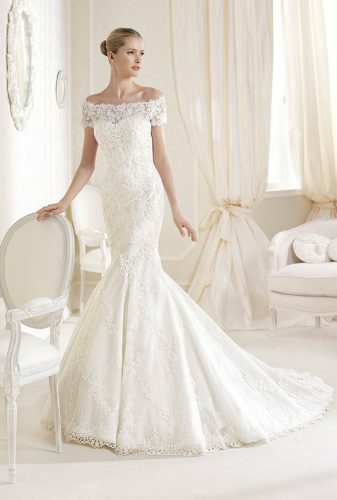 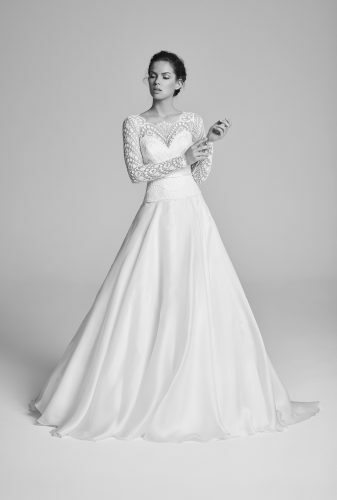 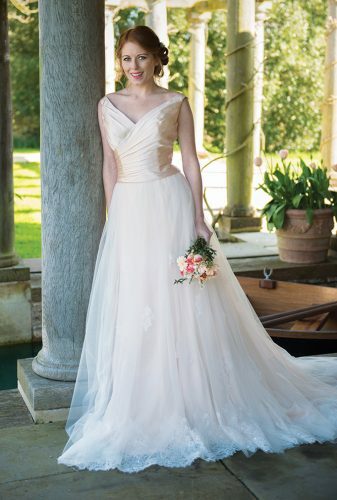 We have many beautiful dresses listed below, by some of the most renown wedding dress designers. 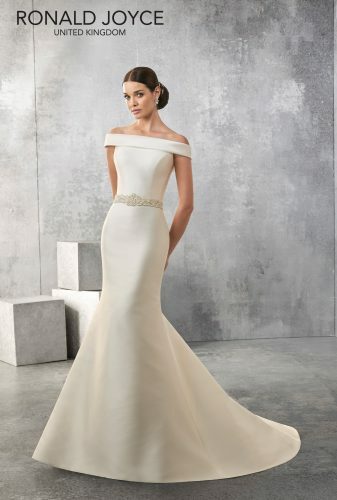 As we welcome new gowns to the boutique we have to say goodbye to others. 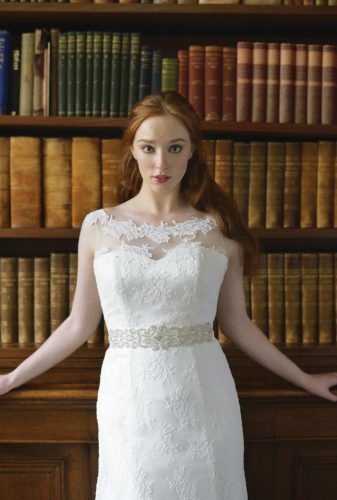 This is why we have our amazing ex-sample sale collection. 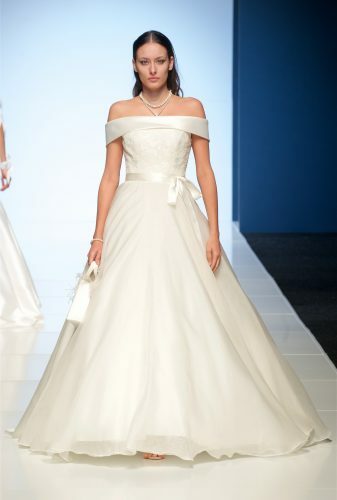 All these gowns are available to take away immediately and are in very good condition. 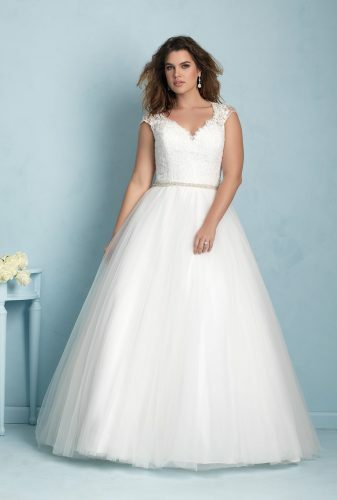 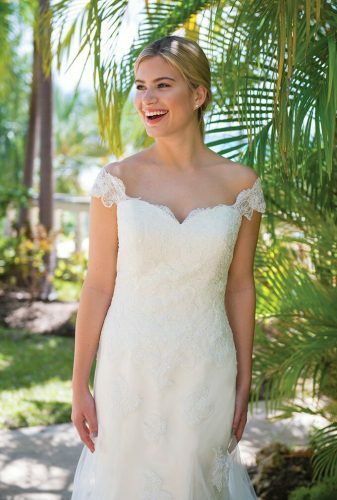 If we have your perfect gown in your size but you are unable to visit us then please still get in touch as we can post gowns out.